Expedition arrived at the Masaryk University Antarctic Station two weeks after leaving the Czech Republic. Photograph made during the 2015 Expedition. For the first time in three years, the sea around the James Ross Island is free of ice. The members of the tenth expedition to the Antarctic were finally welcomed to the island by curious penguins on 16 January. 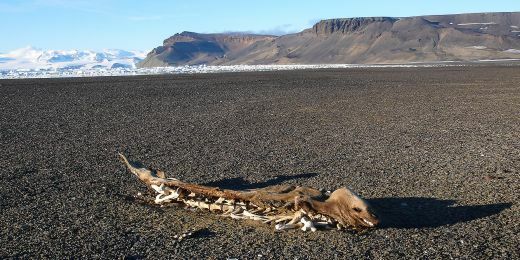 Scientists, technicians and guests participating in the expedition arrived at the Johann Gregor Mendel Czech Antarctic Station on James Ross Island two weeks after leaving the Czech Republic. Bad weather conditions kept them in Rio Gallegos in Patagonia; from there, they continued by plane first to the Marambio Base operated by Argentina and then to the Masaryk University station. Their first job after landing was to get the station into working order; this year, there was not much snow to clear. “The sea around the James Ross Island is also free of ice for the first time in three years. 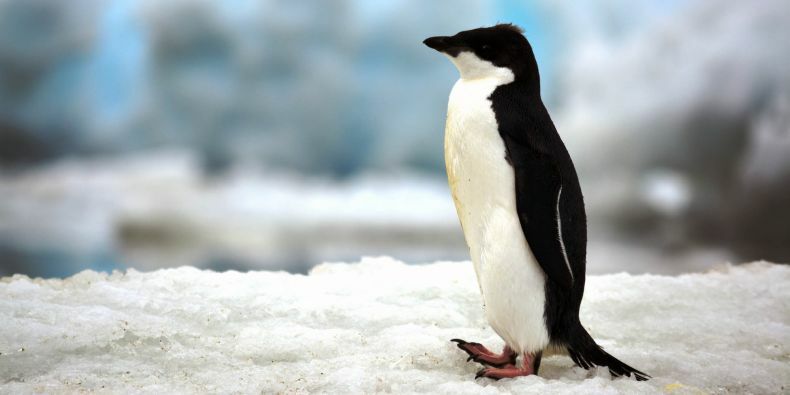 This is much appreciated by a group of curious penguins who now live close to the station after several years’ absence,” says expedition leader Pavel Kapler. The novices in the group spoke highly of the level of comfort offered by the base; the participants were able to heat it up to almost 15° Celsius for their first night and hot water was available from the second day of their stay. Everybody also immediately started working on their research tasks. 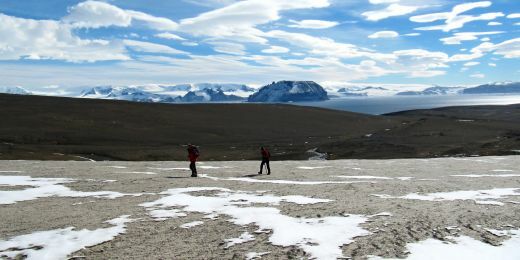 The scientists get help from the five guests of the Czech Antarctic Foundation who are also members of the expedition. Using a drilling rig, they will attempt to take subsoil samples for microbiological and geomorphological research from depths going down to ten meters. The resulting drill hole will be used for monitoring temperatures in deeper layers of the permafrost (permanently frozen soil). 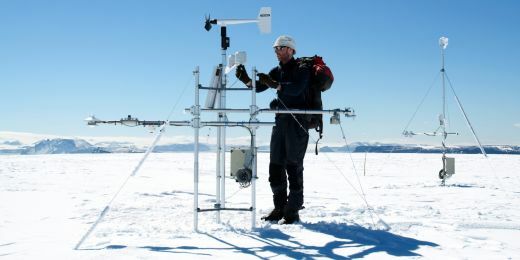 In the following five weeks, scientists and their assistants will visit the locations of long-term research, download data from the equipment, take biological and geological samples and measure the changes in mass of local glaciers. 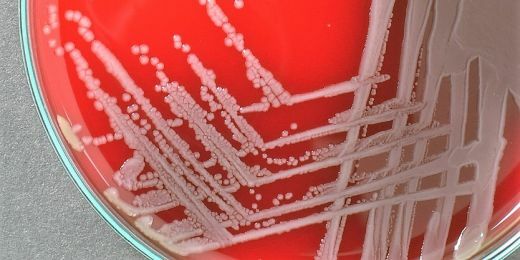 Microbiologists from Masaryk University have named the new microorganism after Mendel, the father of genetics.